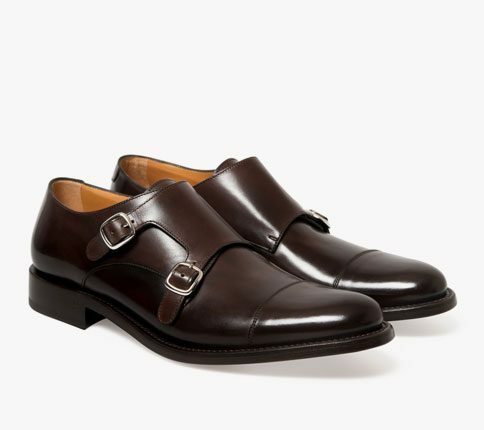 Bristol Double Monk made with our vegetable tanned Para-Shine leather which is hand polished after stitching. 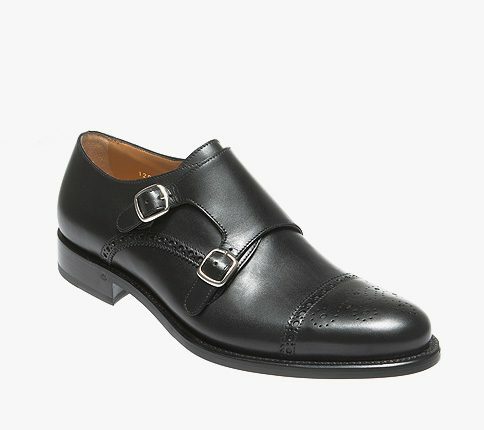 It is our classic monk but without the brogue detail and replaced with a simple stitched toecap. NB – Para-Shine hand polished gives natural creases due to us trying to limit the chemical tanning process and these should not be seen as defects.